Here is a quick and easy chart to help you figure out the video format of your tapes. 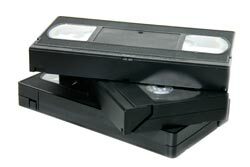 VHS is the video format your VCR uses. 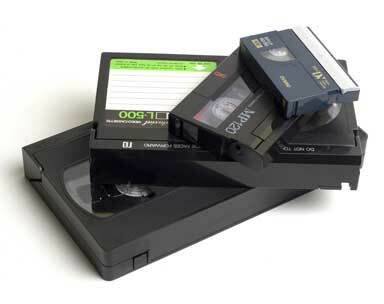 SVHS was an early professional video format that used the same sized cassette. The size of a pack of cigarettes, this format was used for early camcorders. About the size of a cassette tape, this family of formats is popular in affordable consumer camcorders. 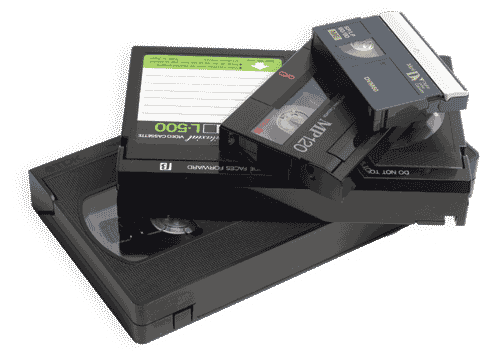 A larger size version of the MiniDV format, this video format is most common in professional video equipment. Another digital video format popular in professional video equipment and broadcast television. Call us for help identifying tapes not listed above.